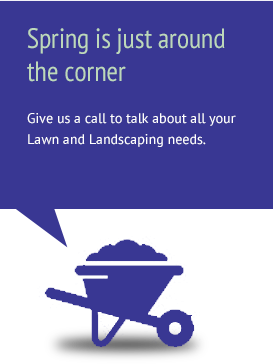 One of the best ways to take care of your lawn is to make sure that it’s been adequately prepared for the changing seasons with a good cleanup. 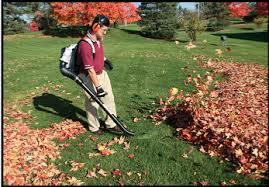 In the fall, it’s important to get leaves off of your turf before it starts snowing. And after the brutal Minnesota winter is over, it’s important to get your lawn back up on its feet as soon as possible so that it’s ready for another beautiful summer. Make sure that you don’t get left behind when the seasons change. Contact us today! (612) 722-1600.